Last year Micaha & Austin introduced me to one of my favorite places in the world: Michler's. 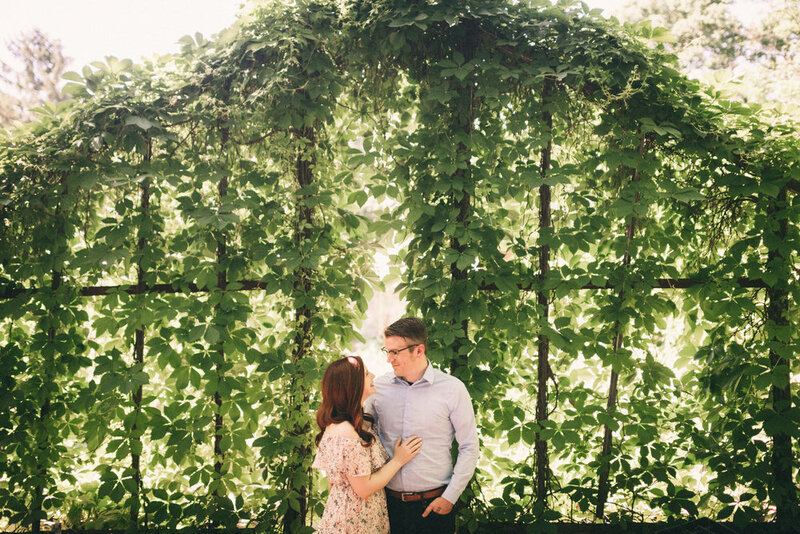 Their engagement sessions is still one of my favorites, and Michler's now holds a special place in my heart. I've been *literally* every single time I've been to Lexington since... I just love it that much. 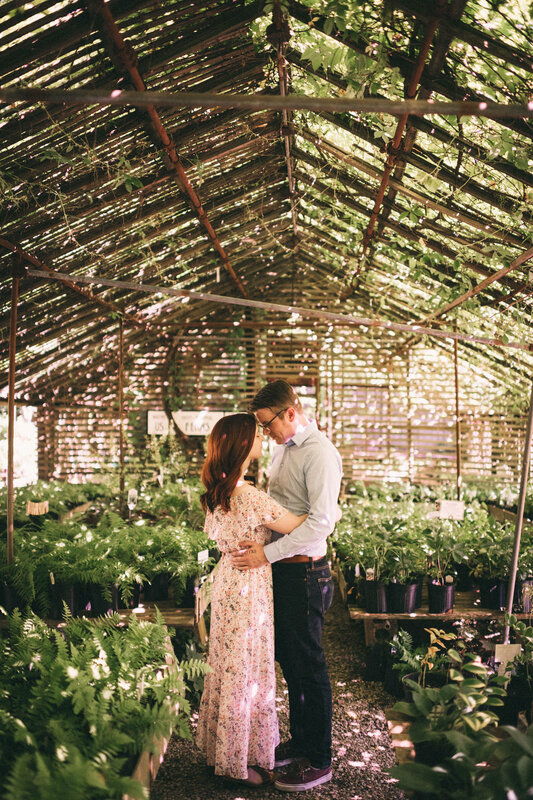 So when Stephanie & Brandon suggested doing their couple's session in the greenhouses I was over the moon. Not only did we get to use all their gorgeous plants as a backdrop, but Native Cafe was open so we got to talk Harry Potter & Star Trek over beers as well. 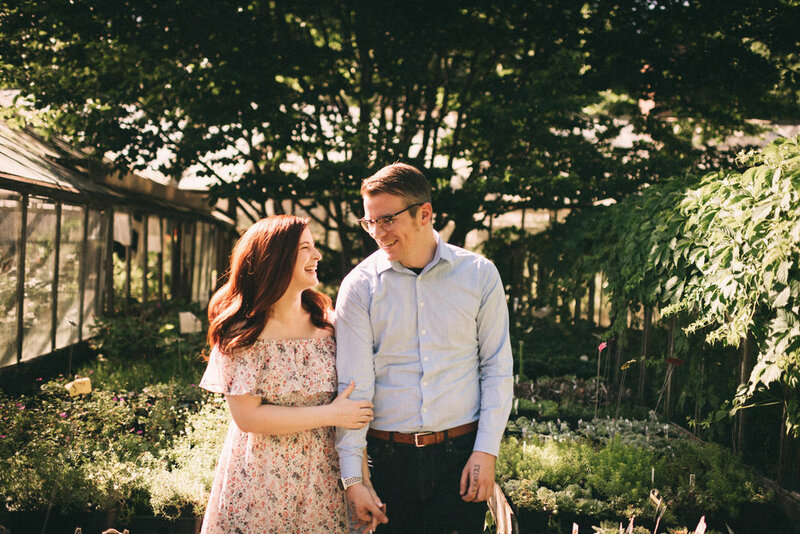 My favorite engagement sessions are the ones where I get to basically be a (welcome and fun!) third wheel on a date. 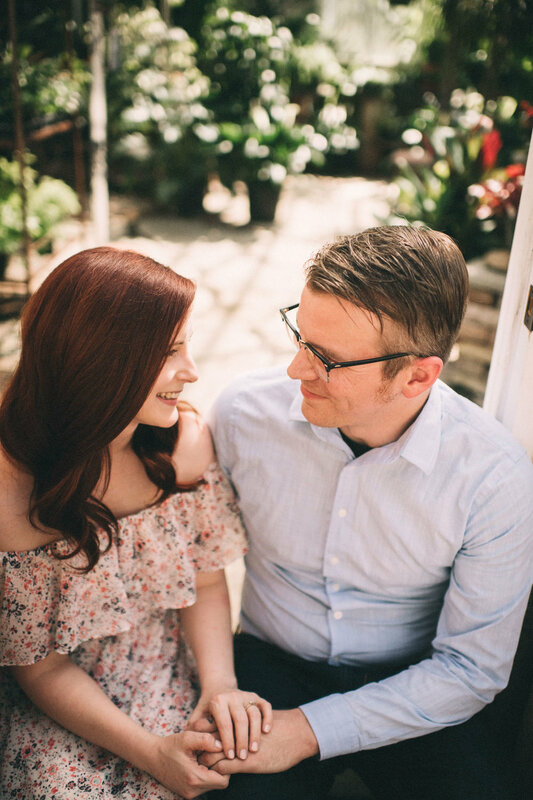 Stephanie & Brandon plan to elope on their anniversary this year in Pennsylvania— it seems like the perfect fit for them. 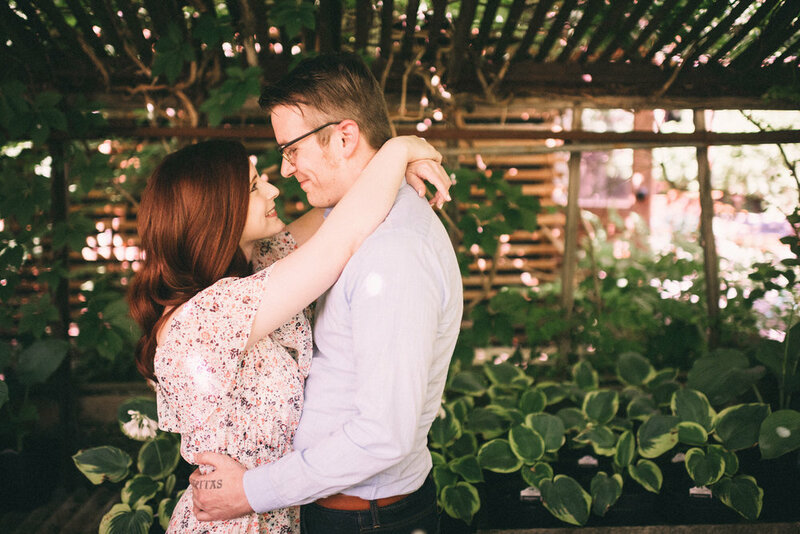 If you are wanting more greenhouse goodness try Micaha & Austin's engagement session or Chris & Cassie's anniversary session in Chicago's Lincoln Park Conservatory.